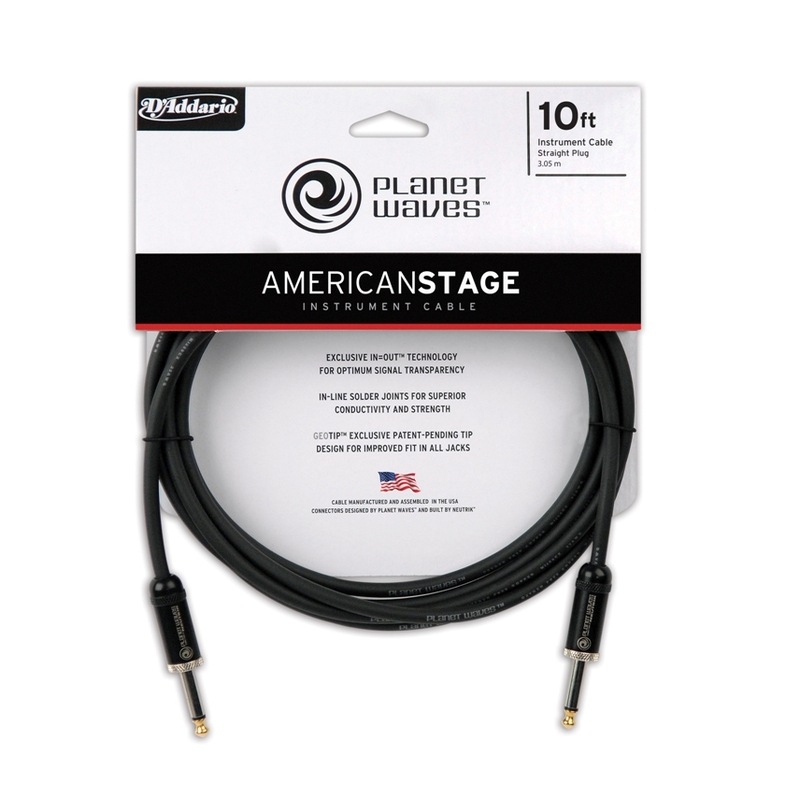 American Stage, Other Cable/Connector from Planet Waves. Best in Show Awards are part of a NAMM University educational program featuring six panelists who represent single-store operations, small- to mid-sized chains and one of the industry’s top trade magazines. This special cable features Planet Waves’ In=Out technology, 180-degree solder joints and Geo-Tip design for improved fit. It features 22AWG Oxygen Free copper center, 95% tinned copper braid and conductive PVC under jacket. The in-line solder process utilizes micro flame technology and RoHS compliant solder to create a pbond between wire and connector. The connectors are designed by Planet Waves and built by Neutrik. 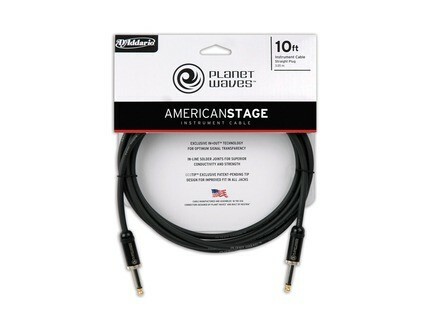 For more information on Planet Waves, head to www.planetwaves.com. [NAMM] Orange Professional Cables Orange Amps announced the launch of their new Orange Professional Cables. Sommer Cable Excelsior BlueWater The new Excelsior HDMI cable of the Blue Water Series features 15 microgram 24 carat gold-plated connectors and a noise-free, no-crosstalk configuration or stranding technology of its single litz wires. Sommer Cable Semicolon 4 Sommer Cable introduced the SEMICOLON 4 AES/EBU & DMX Patch Cable / Microphone Cable.